PATERSON, NJ – As part of the Christie Administration's sixth annual Season of Service, the New Jersey Office of Homeland Security Director of Policy and Planning Eric Tysarczyk, Director of Administration Jared Maples, and staff visited Oasis in Paterson where they served community luncheon meals to impoverished women and children from the Greater-Paterson area. Founded in 1997, Oasis – A Haven for Women and Children is a non-profit organization serving women, teens, and children living in need in the Greater Paterson area. Oasis works to break the cycle of poverty through programs designed to feed, clothe, educate and empower. Oasis serves over 600 women and children daily in adult education classes, workforce readiness training, youth development programs, and basic social services. Oasis provides the tools necessary for women and children to successfully move from poverty to self-sufficiency. 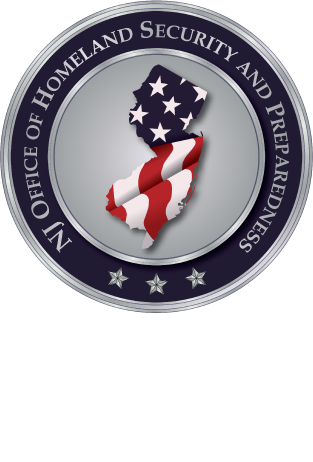 The New Jersey Office of Homeland Security and Preparedness (NJOHSP), a Cabinet-level agency, was created in 2006. The Director serves as the Governor’s Homeland Security Advisor, and is responsible for leading and coordinating the state’s counterterrorism, cybersecurity, and emergency preparedness efforts while building resiliency throughout the state across all levels of government and the private sector. NJOHSP oversees and distributes discretionary state and federal homeland security and emergency preparedness funds on behalf of New Jersey.